9 In. 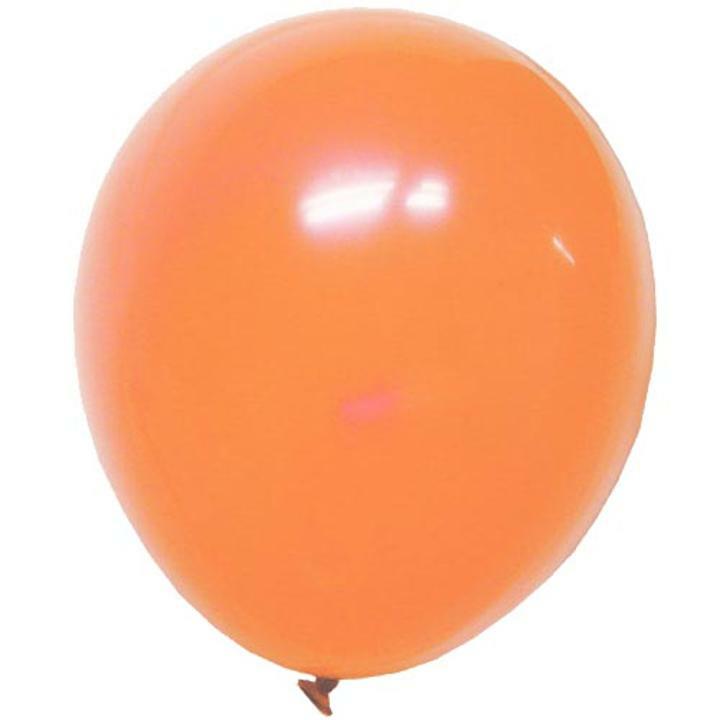 Peach Latex Balloons - 144 Ct. Perfect addition to any party or event! Disposable - clean up is easy! Bring the party home with our collection of solid-colored latex balloons. Available in a variety of sizes and colors, our solid-colored latex balloons are the perfect addition to any party or event - from weddings to birthday parties, banquets to corporate events. L: 9.0 in. W: 6.0 in. H: 2.0 in.